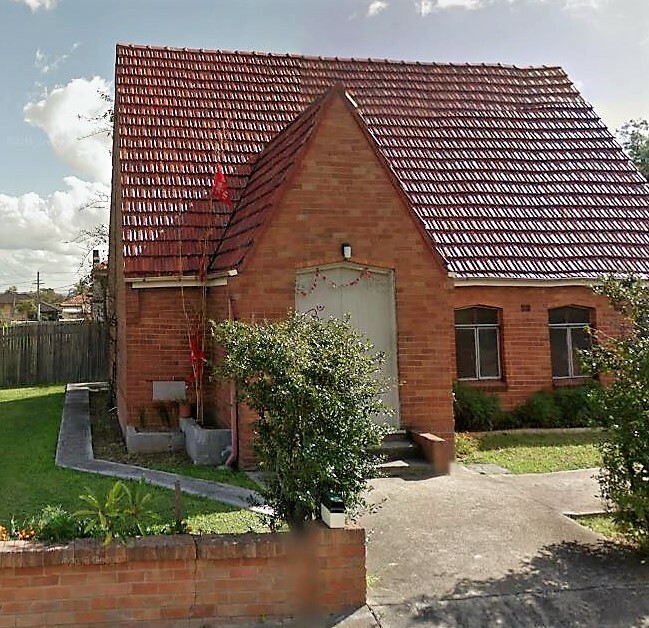 Hindu temple in Regents Park, a suburb in western Sydney in New South Wales (NSW) of Australia, which was vandalized on October 14 during the auspicious festive season of Navaratri, is reportedly formally reopening on February three. Reopening ceremonies of Bhartiye Mandir are open to everyone. Reports suggest that this vandalism resulted in destruction of sacred statues and images of deities, fire damage to the interior and carpet, prayer materials thrown around, broken instruments, various other items smashed/overturned and covered with paint, etc. ; causing damage of about $50,000 to this house of worship and sending the Hindu community in a state of anguish. Distinguished Hindu statesman Rajan Zed, in a statement in Nevada (USA) today, said that it was shocking for the worldwide Hindus to observe the hard-working, harmonious and peaceful Australian Hindu community receiving such signals of hatred and intimidation. Australian Hindus had made lot of contributions to the nation and society and continued to do so; Zed, who is President of Universal Society of Hinduism, noted. Zed urged NSW Governor David Hurley, NSW Premier Gladys Berejiklian, Cumberland Council Mayor Greg Cummings and Canterbury-Bankstown Council Mayor Khal As​four to take this issue seriously and make sure that such incidents did not happen in the future. Welcoming the Temple reopening, Rajan Zed indicated that adequate security measures should be in place to protect the Australian Hindu population. This clearly was an attack on religious freedom of which Australia was very proud of. 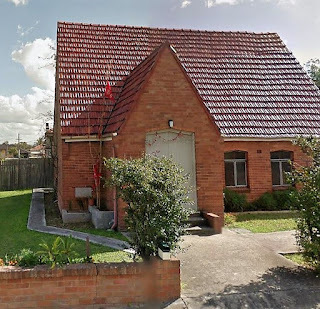 Bhartiye Mandir, whose history goes back to 1994 and which is housed in an old Anglican church building, is “a place of worship, social gathering and celebrating cultural activities” and conducts Ram Katha every Friday. Its mantra is: ‘Samastha Loka Sukhino Bhavantu’ (Let the entire world be happy). Chandrika Prasad is Public Officer, while Paras Ram Maharaj is priest.